Welcome to Mountain Mist Cabins, offering five themed cabins. 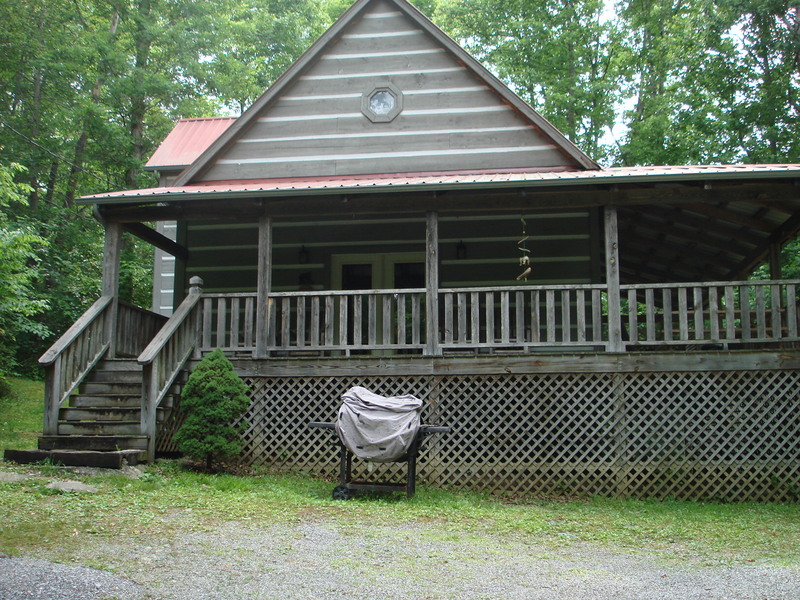 With your own private cabin and amazing amenities, you’ll experience the beauty of our cabins in Townsend, TN. 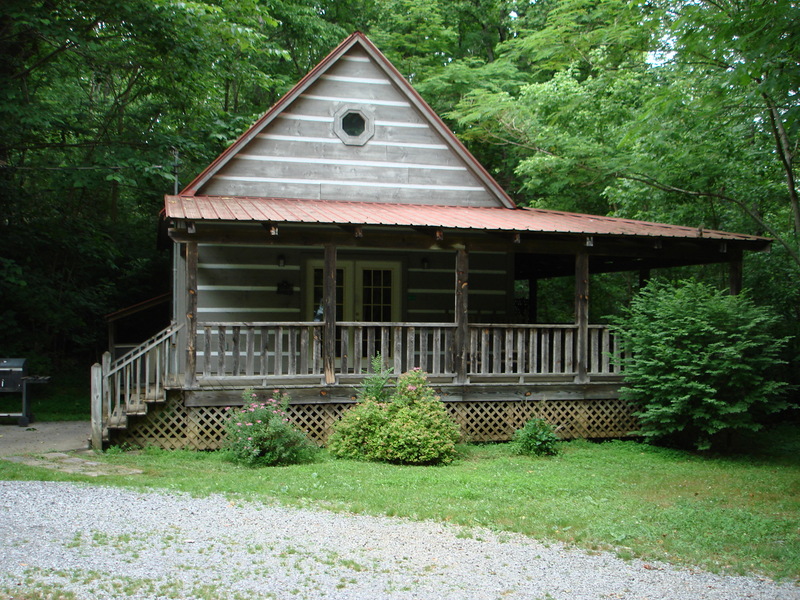 Rentals include: The Bear Cabin, Fish Cabin, Birdhouse Cabin, The Farmhouse and Ole Smoky Cabin. 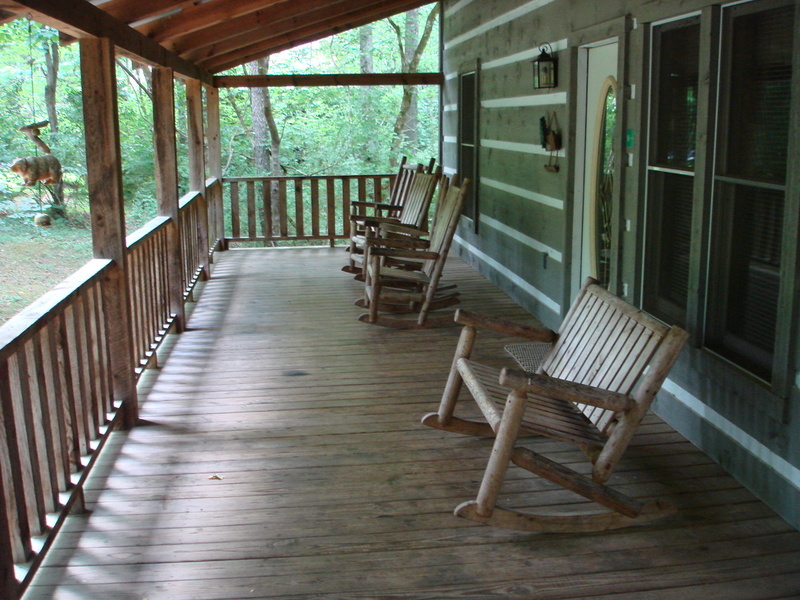 You are sure to find that the perfect place to stay fits you and your needs with one of our five great cabins. In Townsend, TN you are also sure to find the activity that fits you since we’re so close to the Great Smoky Mountains. 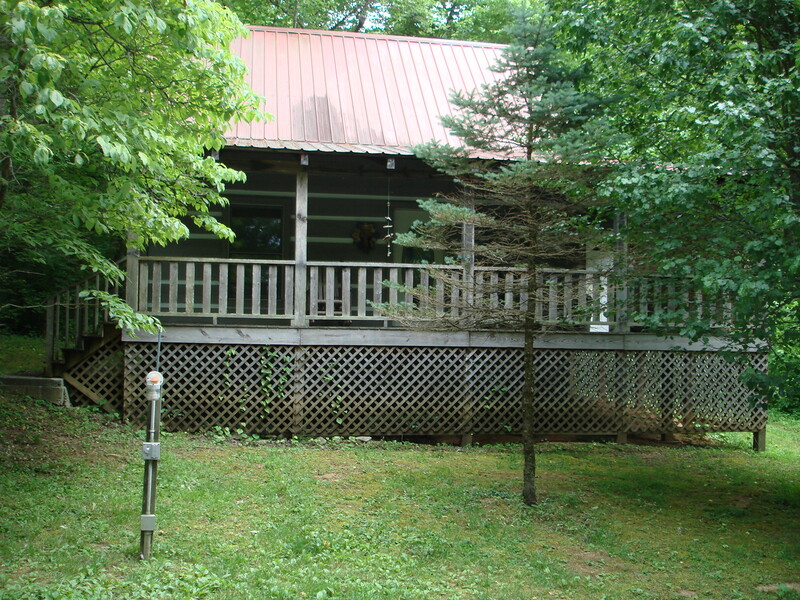 Each of our cabins in Townsend, TN has a romantic, outdoor hot tub on your own private deck. 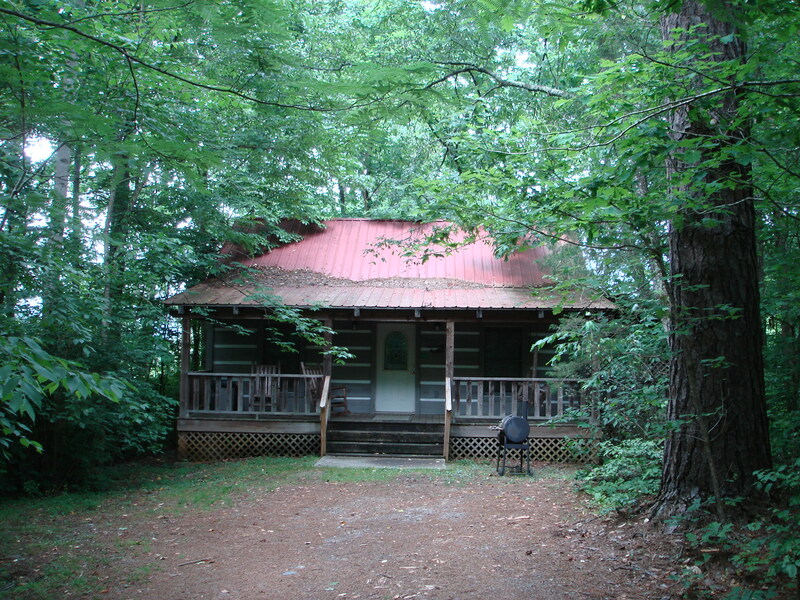 With cabins accommodating two to ten people, we’re perfect for a romantic getaway or family vacation. 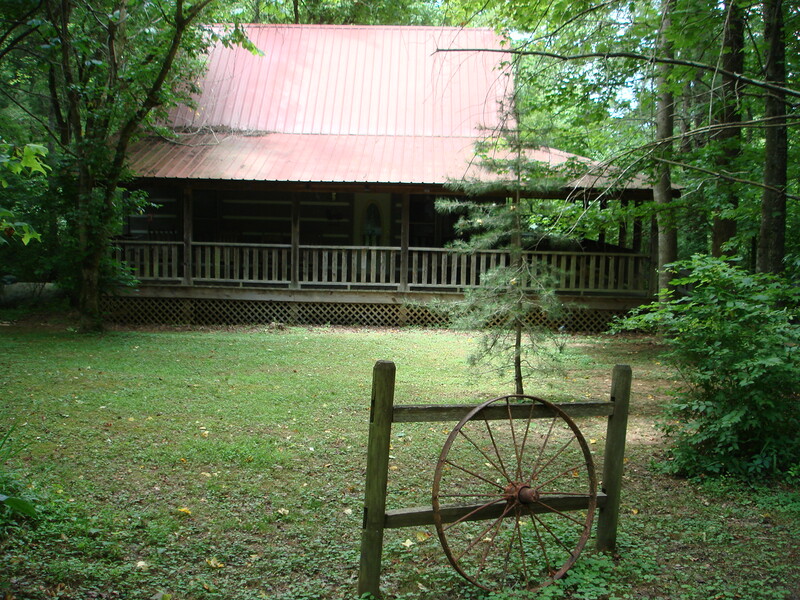 Though the cabins are on the same property, there is plenty of privacy as well as access to a free Laundromat, fire ring, and pavilion with grill.